When the local water source is insufficient or inconsistent, a large supply of water will need to be maintained on site in the event of a fire. FM Approved fire water storage tanks are intended to provide a reliable repository for the water for the fire protection system.  FM Approvals water tanks are evaluated from a structural standpoint including earthquake, wind resistance and roof loads.